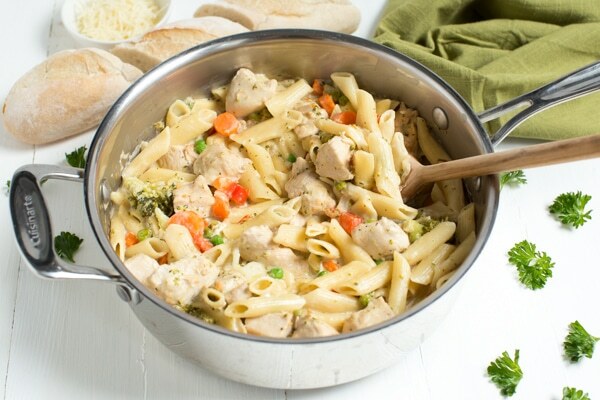 One Pot Creamy Chicken and Vegetable Pasta is a meal that both kids and adults will love! You can never have too many one pot recipes in your life. 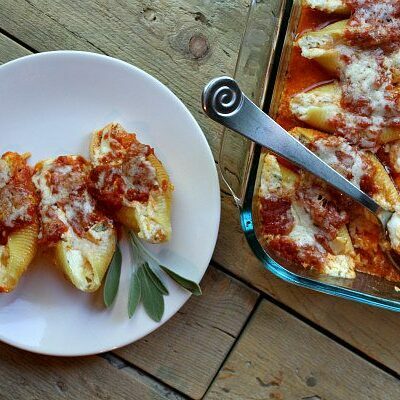 There are many reasons why one pot meals are so popular. The clean up is easy and everything cooks in one pot (yes, everything including the pasta). 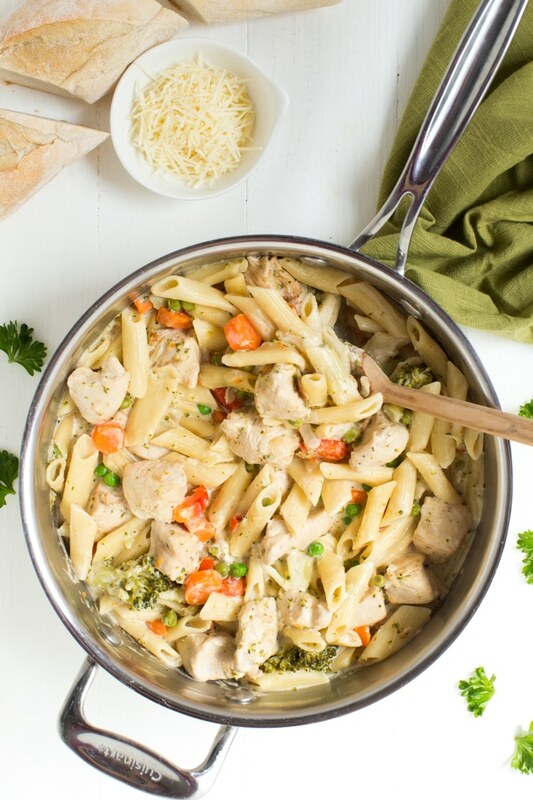 One pot recipes are great for weeknights or even when you are entertaining for guests but don’t want to spend a lot of time in the kitchen. 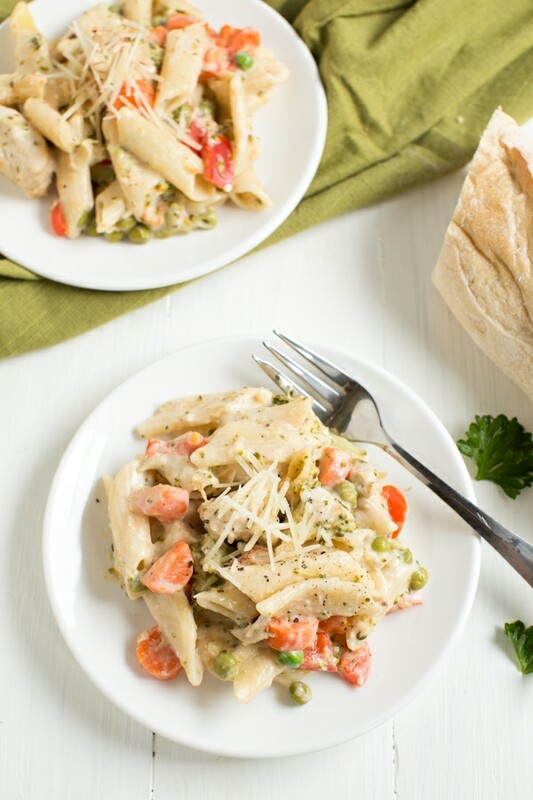 Trust me, if you haven’t tried a one pot meal then this One Pot Creamy Chicken and Vegetable Pasta should be the first one on your menu. This meal is made with simple ingredients that you probably already have in your kitchen. Kids and adults will love it! 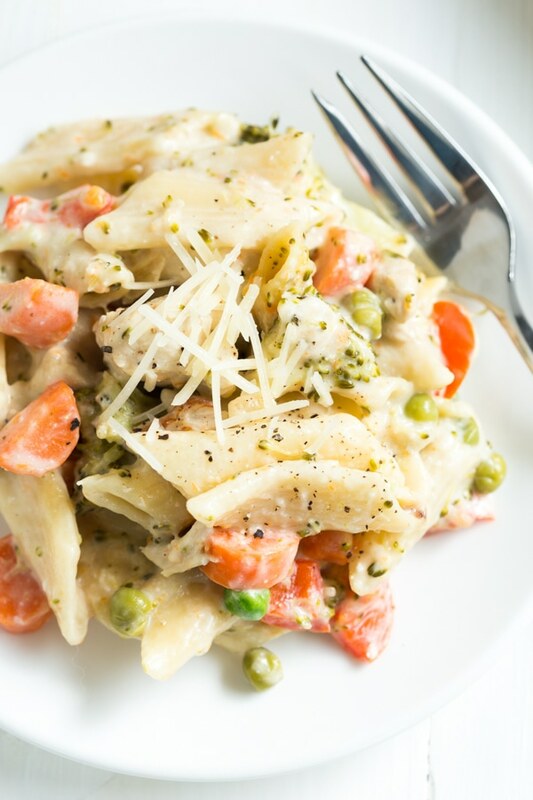 Because the pasta is cooked with the other ingredients, it yields the most creamy consistency. 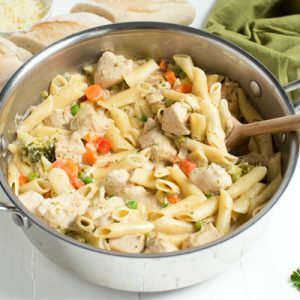 Combine the chicken and pasta with vegetables such as peas, broccoli, red bell pepper, and carrots and create a meal that is packed with flavor. It is important to follow the instructions when prepping any meal. Make sure you leave the lid on for the specified amount of time to allow the meal to cook. Follow the instructions and stir when needed. It really couldn’t be any easier to make a tasty meal for your entire family! 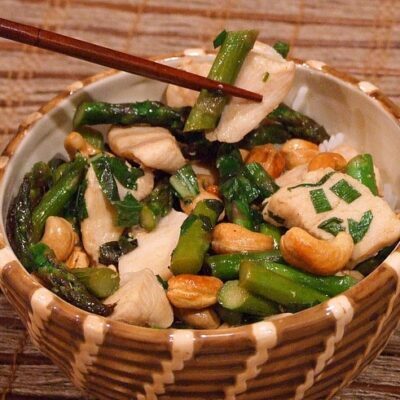 What are some of your favorite quick and easy dinner recipes? 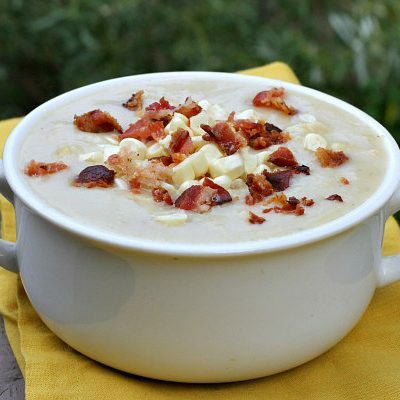 Do you have any one pot recipes that you really love? Season the chicken with salt and pepper; set aside. In a 12-inch pan or skillet, heat the olive oil over medium heat. Add the onions and stir until soft, about 3 minutes. Add the chicken to the pan and cook until brown on both sides. Stir in the garlic and cook one additional minute. 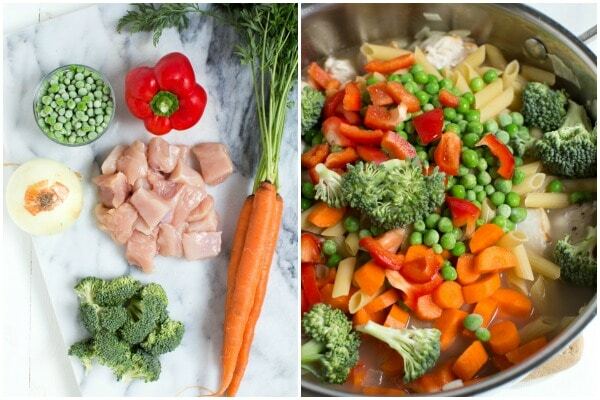 Add the uncooked pasta, chicken broth, water, broccoli, red bell pepper, carrots and peas. Stir, then bring to a boil. Reduce the heat to low, cover and simmer for 22 minutes. Uncover and cook until almost all of the liquid is absorbed, about 5 additional minutes. 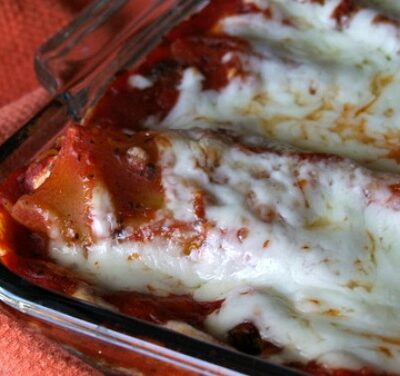 Remove from heat, and stir in the cream cheese, mozzarella cheese and Parmesan cheese. Stir until cheese is melted. Garnish with parsley, as desired. Serve immediately. 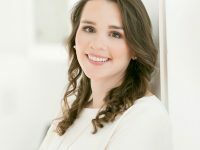 Ashley is a Florida-based food and travel writer at Spoonful of Flavor where she shares easy yet impressive recipes that the entire family will love. 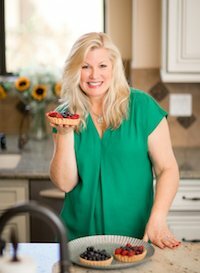 You will find everything from healthy weeknight meals to indulgent cakes made with the freshest ingredients. I am looking for a recipe for one pot cooking, with, chicken, chicken broth, spinach, sun dried tomatoes and spices. I can’t remember exactly what the spices are and am not sure of all of the ingredients. 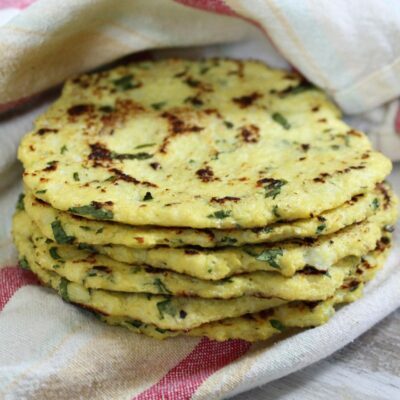 I have make it several times and we love it but I have lost my recipe. Please if anyone has one that sounds similar, please share. My family loved it they ate it all! It was so good I was very impressed on how it came out! What can I sub in for cream cheese, I’d love to make this tonight but don’t have any in hand. I added chilli flakes for my hubby and had to use bit of cheddar instead of Parmesan but it was delightful! I often makes your nobake monster cookie for my kids .I have also tried your honey orange chicken ..My next trial will be your crunchy nutmeg sugar cookie…My kids Bryan and Kathy loves cookies.. So good, easy, healthy and tasty, 13 y/o loved it. Thanks! What is the best way to reheat this meal? I’m making it for a new mom and can’t deliver it hot. I’d put it in a throw-away foil pan and have them bake it (covered with foil) until warm again. Very nice recipe! 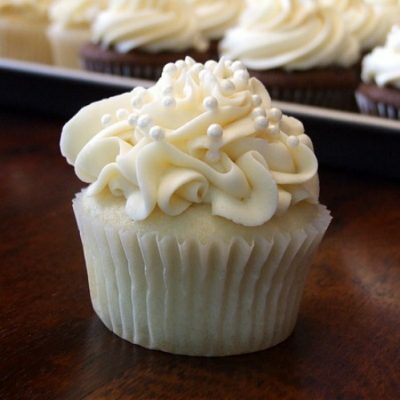 Creamy and tasty! Thanks!